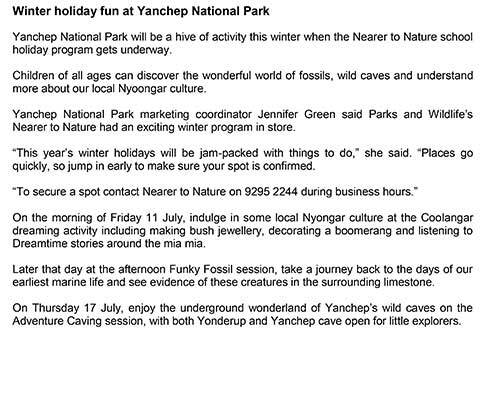 A couple of weeks ago the WA Weekender featured Yanchep and surrounding areas on 3 segments of the show. Did you spot King Neptune, the picture was supplied by one of our local Photographers Dave Catley of MADCAT Photography and MAD About WA. 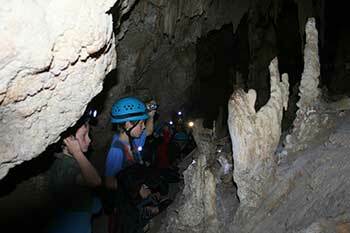 With school holidays coming up maybe these Wanneroo Adventures will give you some ideas. If you want to know where Wanneroo started you will learn about the early settlers in this segment. 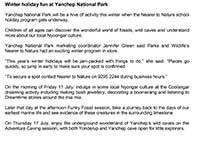 Read the June eNewsletter from the Yanchep National Park by clicking on the image below. Take a step back in time as the Retro Rewind Festival hits Yanchep National Park! City of Wanneroo in partnership with Yanchep National Park are proud to introduce our newest event to the calendar – Retro Rewind. Head back to the 60s and early 70s soul scene with Stratosfunk who will perform hits from the Motown era. The band’s dynamic, toe-tappin’ rhythm section combined with a blistering horn section meet a front row of powerhouse vocalists. With retro dance moves and style to match, their soulful sounds will have you up dancing from the first song. The musical entertainment will also feature Cottontail Trio & the Supper Club, a nine-piece band bringing the music of the Golden Era back to life. Picture a three-part horn section and a swingin’ rhythm section fronted by Jessie Gordon, Amy Rosato and Alissa Claessens whose perfect harmonies have vintage jazz dances to match, making you feel as though you are back swinging in the Savoy ballroom or jumping at the Cotton Club. 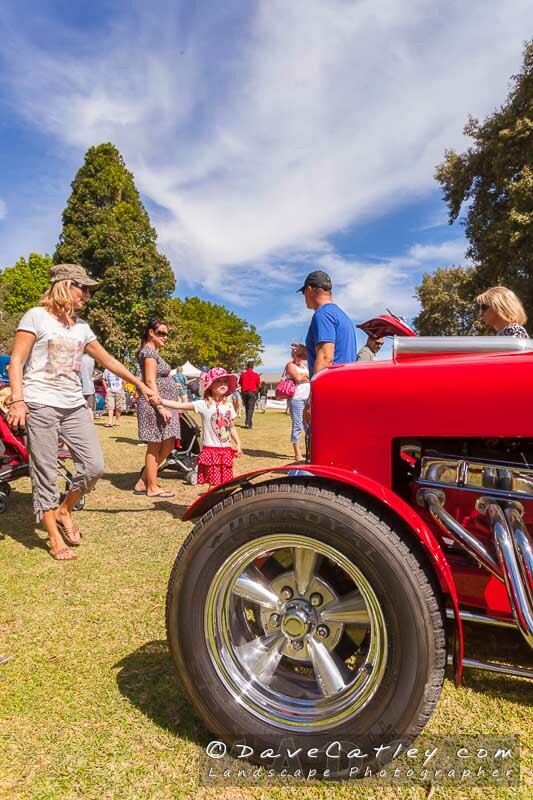 There will be plenty of retro-themed activities for the whole family including hot-rods, swing dance demonstrations, arcade games and more. 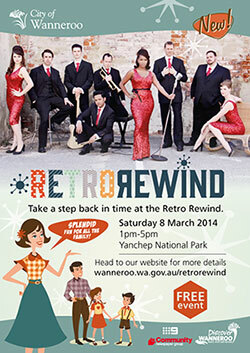 Entry to the park is free during Retro Rewind thanks to Yanchep National Park and in celebration of Parks Week.